SAFAREE & ERICA MENA COULD MAKE BIG $$$. FIND OUT HOW. 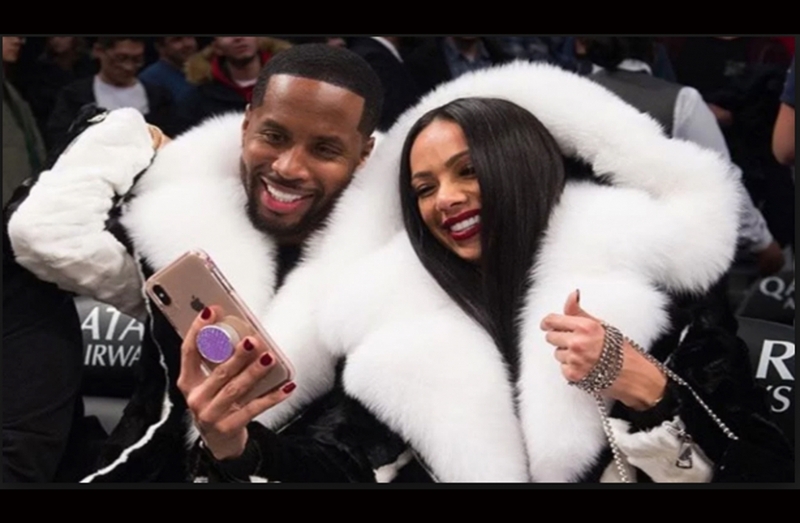 Safaree Samuels and Erica Mena recently announced their engagement to much people's surprise, given the relatively short length of their romantic connection. The news earned a lot of attention which could translate into extra income for the soon-to-be newlyweds. A representative for Safaree named KD McNair has reportedly said, " the couple has already received a $350,000 offer to live stream their nuptials!" They may leverage this initial offer to start a bidding war. Their online followings add to the cachet as well. Mena entertains 3.8 million Instagram followers and Safaree has 2.1 million. Although the young lovers are part of the Love & Hip Hop franchise, a live stream is considered as the best option to share the joyous moment with their fans since their admirer could participate and interact with the content in real time. Safaree's extravagant proposal seems to have paid off in multiple ways.